There are many reasons why so many of our customers return to us year after year but peace of mind, great service and our loyalty discount are top of the list! 1. We value loyalty. If you're a returning customer you get 5% off any new booking. This can only be applied to the full price of a trip and not tailor made or polar itineraries or the cost of any extras including flights or kitty costs. The loyalty discount is not valid in conjunction with any other offer and will be verified upong booking confirmation. 2. We're totally impartial. We offer trips from several major operators and select the best of what they all offer. We don't need to push what the operator needs to sell. 3. Your money is protected when you book with us. 4. If you book flights and a trip both are fully protected. 5. We don't charge credit card fees and unlike some other companies we've absorbed the associated cost and not just added it in somewhere else. 6. We have 25 years experience and have a huge depth of knowledge. 7. If you want something special we have a dedicated tailor made team who can put together a personalised itinerary. 8. We are UK based with a UK office and staff which you can contact anytime before or after your booking, you will never be passed through to a call centre or 3rd party. 9. If a trip has a guaranteed departure then it will definitely run. 10. You can secure any trip with a deposit up to 60 days before departure and your place is secured. If you need a few days to convince the boss to give you the time off work you can reserve a spot free of charge for up to 5 days before you confirm with a booking. 11. Our prices and availability is updated continuously via a live feed directly from the operator's own booking systems. 12. 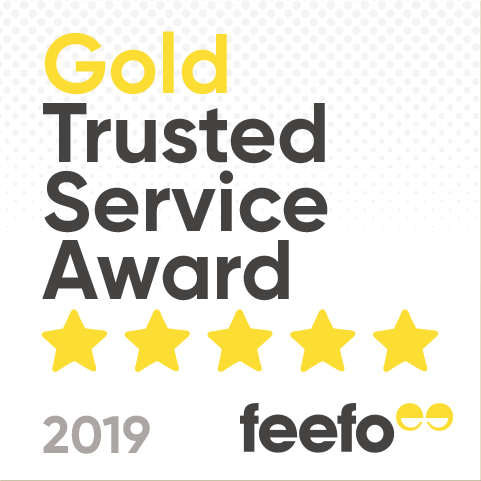 We have some of the best service ratings in the industry and this is not just us telling you only the good stories, all of our reviews are independently managed by feefo so every comment and star rating is publicly visible.